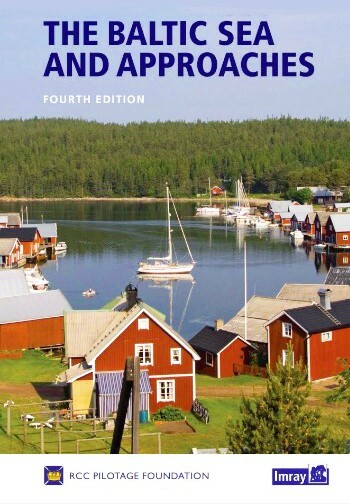 The revised edition of the Arctic and Northern Waters Pilot is a compelling volume that takes the reader into waters that few will travel, for those who go there it is essential reading. 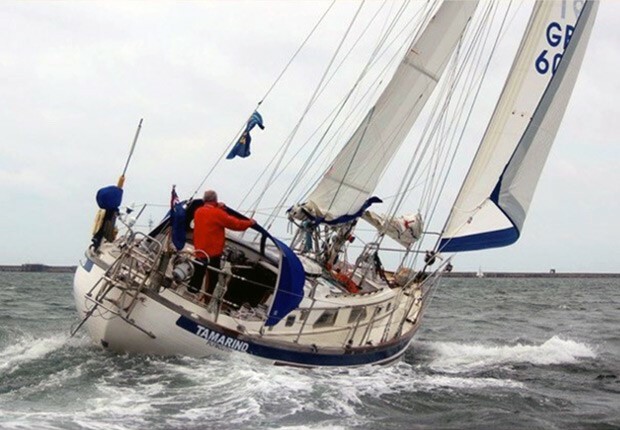 The editor, Andrew Wilkes, has compiled the pilot that spans the northern high latitudes ranging across Faroe, Iceland and Greenland and then to the North West and North East passages with fresh information about anchorages and routes, many of these photographed by his wife Máire to give instant recognition to remote places. 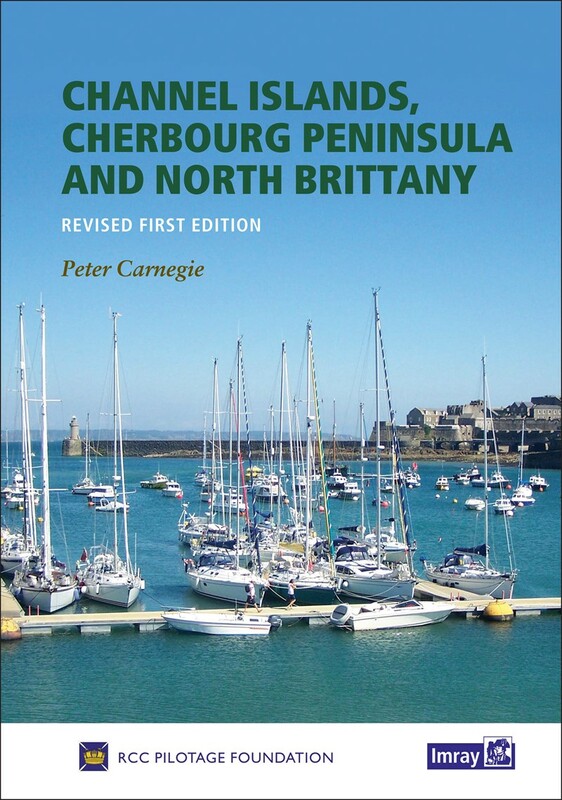 Some of the harbours and anchorages are familiar to me after several sailing seasons around these waters but the quality and clarity of the information adds significantly to qualify this as a vital part of the library for any skipper heading in that direction. 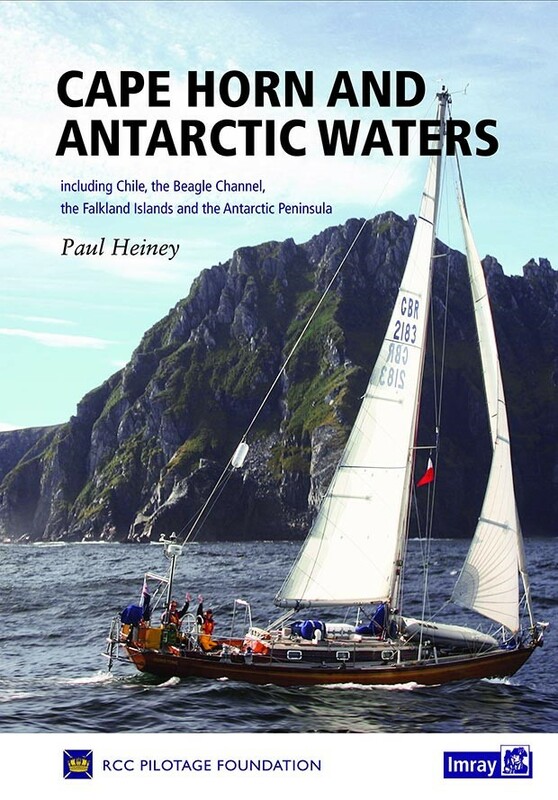 Of particular interest is the chapter on ice navigation. We learn that the proximity of land and shallow water affect the ice life-cycle, it forms and melts quicker in shallow water where the contours of the seabed affect the current. Wind creates rapid changes in ice conditions, the bigger floes are more susceptible to currents generated by ocean, tide or run-off. Satellite monitoring shows the continuing reduction of sea ice cover due to climate change. This does not necessarily mean that passage making will be easier, local factors such as wind are important. For instance, sea ice concentrations remained dense off East Greenland during the 2015 season because the northerly gales needed to break it up failed to occur. In contrast, the way was clear across the Denmark Straight by early 2016 and we motored in thick fog from Isafjordur in Iceland across to Scoresbysund before meeting big ice. The Egg Code gives basic data on the development or age of the ice and its floe size along with the anticipated direction of travel so it is possible for the navigator to shape a course to avoid hazard. A useful hint in the Pilot is to avoid hitting ice if possible, but if collision is inevitable it is better to strike new ice which is compared to hitting solid wood whereas old multi-year ice is as unyielding as solid iron. Icebergs that collapse without warning, katabatic winds that come screaming off the mountains, fog as a constant menace, poor charts and little prospect of help if things go wrong not to mention potentially fatal encounters with polar bears all add to emphasise the addictive nature of these waters along with their attendant risks make this volume a core part of passage planning. In the preface to the ANW, Andrew reminds us of the huge contribution to Arctic sailing made over many years by Willie Ker. Credits also go to Paddy Barry and Jarlath Cunane for their North West and then North East passages as well as many other brave souls who have ventured in these waters. 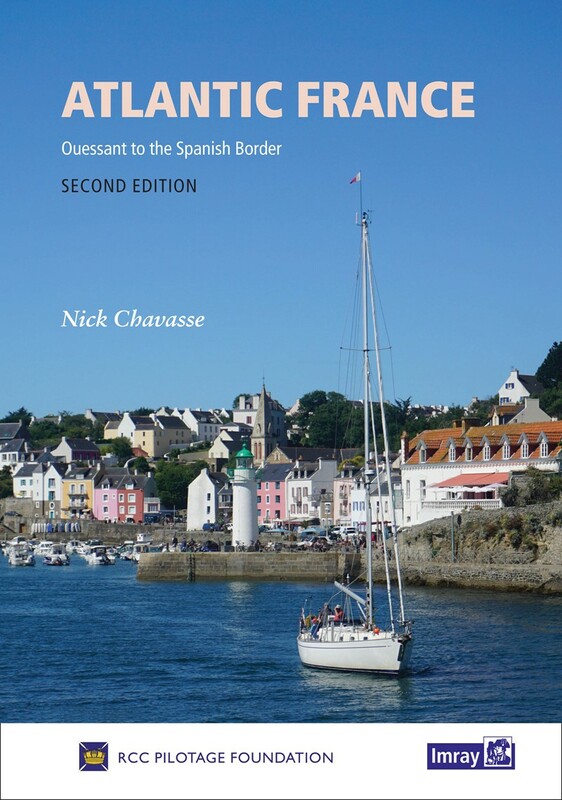 The book is part of the RCC Pilotage Foundation which deserves great credit for this and other publications in the series.